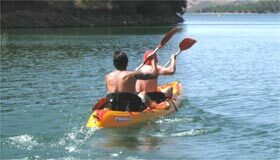 Includes a boat ride in the Santa Clara Dam and 2 night in Herdade do Azinhal for 2, with breakfast and picnic. Option 1) 1 day of fishing in the Santa Clara dam and 2 nights in Herdade do Azinhal for 2, with Breakfast. 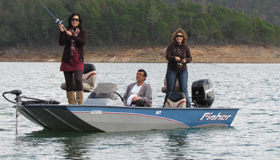 Option 2) 1 day and a half of fishing in the Santa Clara dam and 2 nights in Herdade do Azinhal for 2, with Breakfast.